the Living Well vision with using yoga and mindfulness as tools for daily life. 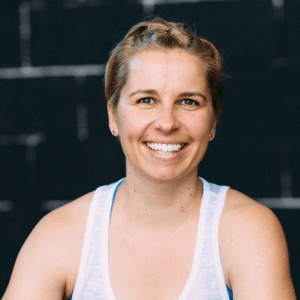 Jaymie initially turned to fitness and yoga as an outlet from her life as a lawyer, which lead to what many would agree, a 180 lifestyle change. While the corporate life was not for Jaymie, for many it is. 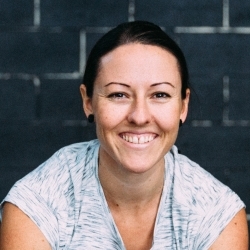 Drawing on her personal experiences and her training in fitness & yoga, Jaymie is a big advocate for living true to yourself and is inspired to assist, guide and empower. “Yoga has been a wonderful compliment to my life. In many ways, it has been my guide. Giving me clarity of thought, helping me through injuries & strains, and has shown me to be comfortable with being my true self”. 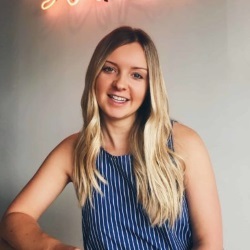 Jaymie's classes create a vibrantly healthy mind and body as she guides a practice to enhance a healthy lifestyle and positive mindset. Ali discovered yoga when she moved to Australia from the UK in 2012. She first came to the mat looking for a way to manage the stress and anxiety she was experiencing in her work. What she actually discovered was a personal practice that not only made her feel great physically and mentally, but that helped transform her life. Ali completed her yoga teacher training with an Anusara influence. 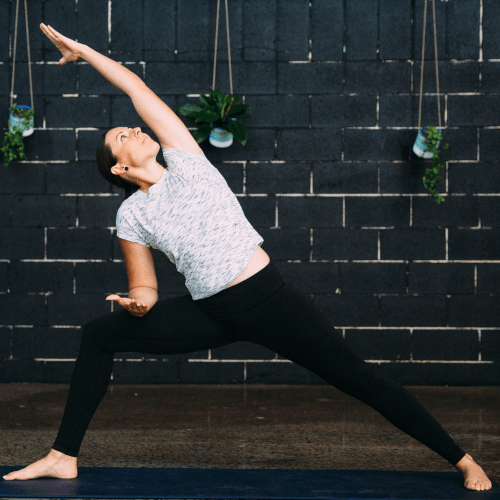 As someone who isn’t incredibly bendy herself, she is passionate about breaking down the barriers to making yoga accessible to everyone as a tool to thrive in their daily lives. 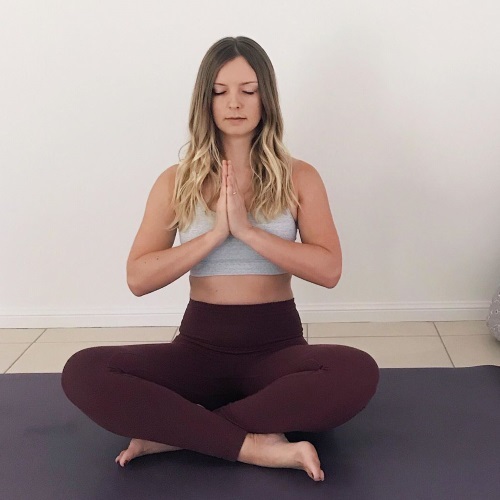 She believes yoga is so much more than just the poses, and is committed to creating a safe space where her students can be active learners and enjoy the process, taking both the mental and physical benefits off the mat and into their lives. Eli has practiced various forms of yoga for over 15 years but has, in the last couple of years, found her calling in power yoga. Eli is definitely an undercover yogi! While maintaining a successful career as a lawyer by day, she moonlights as a yoga instructor by night. For Eli, yoga is a moving mediation and she loves a good beat to complement this! With a gymnastics background, her classes and practice focus on strength, control, flowing movement and (from time to time) an inversion or two. Just like in her life, Eli brings variety with a style that is challenging and fun.